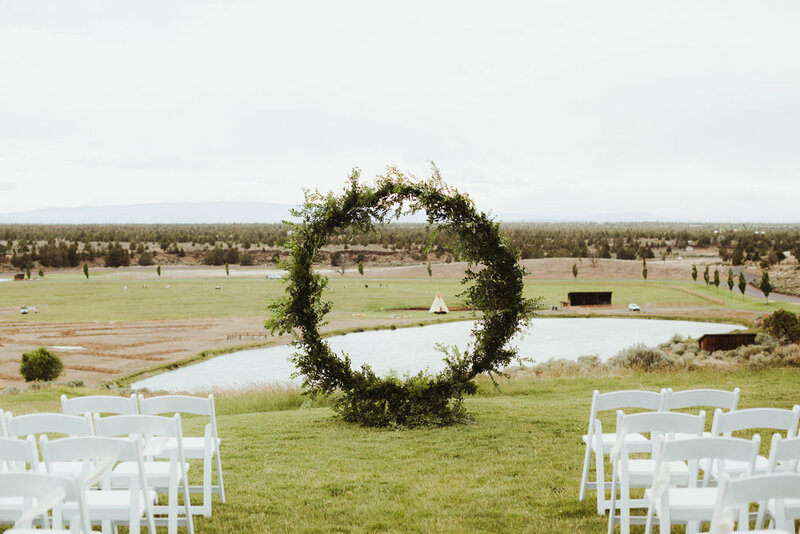 Bend Floral Artistry will work with you on designing an ceremony altar, arch, arbor floral design or floral wall that reflects your personal style. Bend Floral Artistry will create arrangements for your walk down the aisle that are sure to wow on your big day. Our designs are customized for each event, so each arrangement matches your wedding style and decor. Bend Floral Artistry has extensive candles, terrariums and lanterns to compliment your wedding ceremony and aisle. Bend Floral Artistry will match the feel and style of your ceremony with custom floral designs to your specifications. Bend Floral Artistry will create a stunning focal point for each table of your wedding reception including the main attraction, the head table. Bend Floral Artistry will adorn the cake table with positively beautiful organic accompaniments to your wedding cake and desserts. Your wedding cake or dessert table will be a true focal point of the reception with our floral designs. Bend Floral Artistry will design the perfect bridal bouquet for your wedding day. Your custom floral design will reflect your bridal style. Bend Floral Artistry will also make sure your bridesmaids and flower girls are beautifully adorned. Bend Floral Artistry will ensure your family and entire wedding party are outfitted with corsages, boutonnieres and any other floral accessory that fits your wedding style INCLUDING FLORAL CROWNS, FLORAL JEWELRY AND FLORAL HAIR ACCESSORIES. 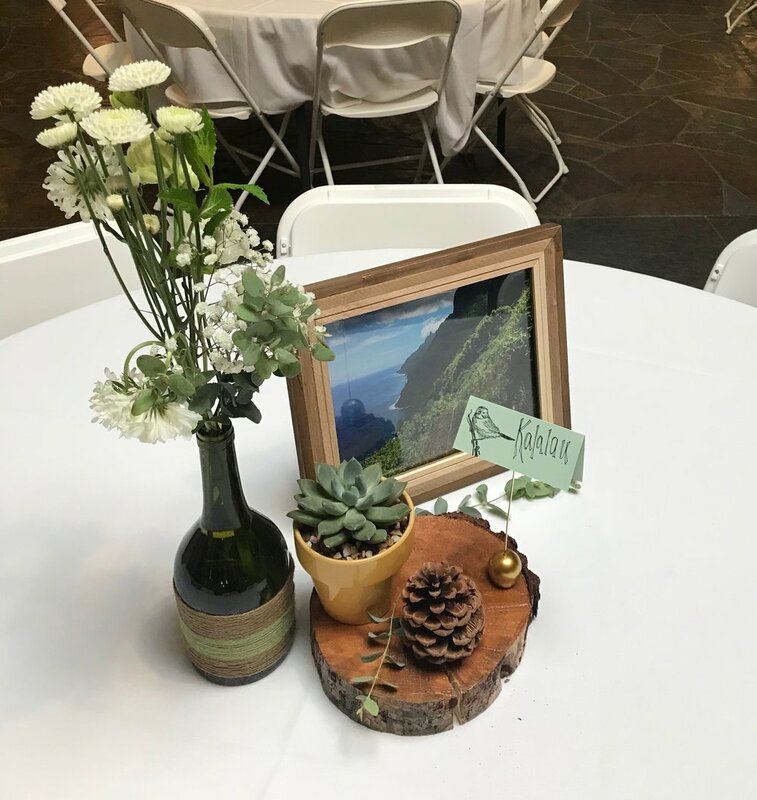 Bend Floral Artistry has an extensive rental collection of vases, wedding decor, candles, terrariums and more for use at weddings and events. Sample images of the most popular rental items for weddings and events that Bend Floral Artistry has available. Other rental items available, please inquire for images. Please complete the form below to begin designing with Bend Floral Artistry. Your Local Bend, Oregon Bespoke Florist.